This summer, OTN and Nova Scotia craft brewer, Big Spruce Brewing, collaborate on a special beer that celebrates Maritime tradition: Tag! You’re It!, “the IPA with bite,” is the marriage of craft cultures– Nova Scotia’s world-class marine research and home-grown innovation. 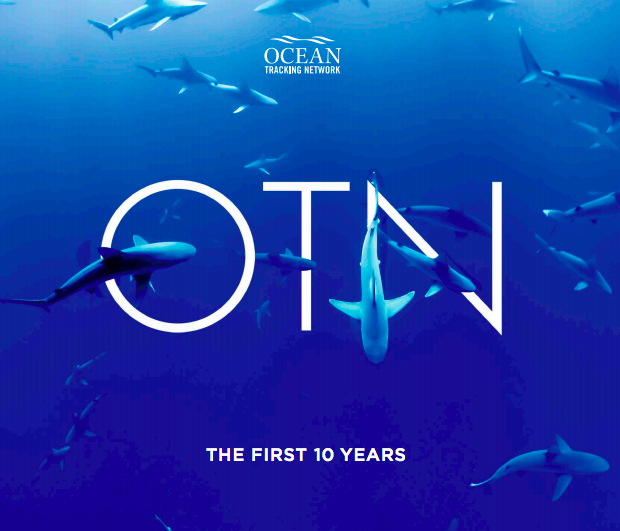 The $5K Award, given out during OTN’s Oceans Week social media campaign, “5 Waves of Inspiration,” is credited with inspiring and galvanizing the partnership between OTN and Big Spruce to further fund ocean research initiatives, a practice known as conservation financing. Conservation financing raises and manages funds to support the conservation of natural resources. In OTN’s case, it’s oceans; fifty cents from every can of Tag! You’re It!, an original brew produced by our friends at Big Spruce, will be dedicated to research activities, both by OTN (including tagging and tracking sharks in the Northwest Atlantic), and other research programs and projects globally that address critical aspects of conservation, ocean stewardship or public awareness. How about a shout out for our partners in crime? Big Spruce is Nova Scotia’s only certified organic, unfiltered, unpasteurized brewer. They also happen to be a staple pit stop for OTN field technicians doing work in northern Cape Breton. We’ve developed a pretty good rapport, so when we told them about our idea, they were on board in more ways than one. “Conservation is something we try to brew into every pint. The world has only a finite quantity of resource, and businesses need to do everything they can to recognize this and act sustainably in how they operate.” — Jeremy White, founder and alesmith, Big Spruce Brewing. Where does the name Tag! You’re It! come from? 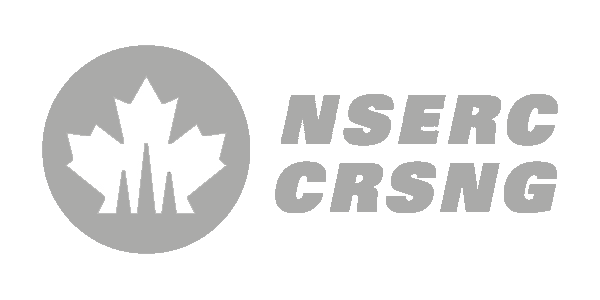 Wildlife tags are used to track the movements, behaviours, and survival of terrestrial and aquatic animals. They range from radio collar tags (e.g., moose, cheetahs, wolves) to implantable acoustic tags carried by fish and other marine wildlife, because radio waves don’t work underwater. Types of tags: acoustic tags send out a sound pulse (“ping”) which is logged on an underwater hydrophone. Researchers retrieve hydrophones and download the pings which give a precise location. Satellite tags are attached externally and relay with satellites when the animal surfaces. Satellite tags transmit their GPS coordinates in near real time so that researchers know where they are as soon as they reach the surface. Sharks appeared ~200M years before dinosaurs… they deserve our respect.